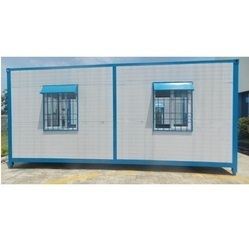 Anchor Container Services Private Limited was established in 1998 and is as a prominent manufacturer and supplier of a wide range of Industrial Container. 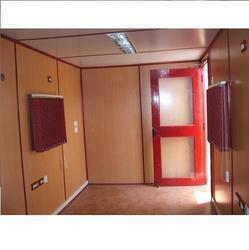 Our product range comprises of Bunk Houses and Prefab Readymade Solutions. These containers are spacious, sturdy in terms of design, resistant to dust, easy to clean and dimensionally accurate. The offered products are extensively demanded by various industries including minerals & ores, textiles, coal mines, petroleum plants and shipyards. 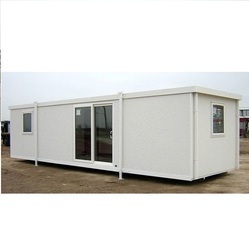 Further, our clients can also avail from us Transportation Logistics and Shipping and Leasing Container Services. 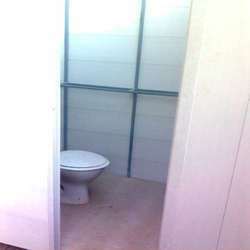 We are offering all our products and services to our valued customer’s at best possible market price. 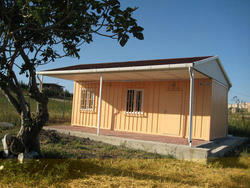 Our organization is backed by its well equipped infrastructural facility. Our production unit is laced with high-tech machines for catering the bulk orders efficiently. 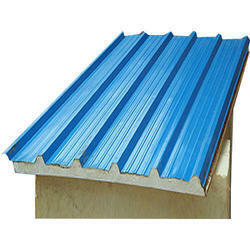 We take our raw materials from our trustworthy and reliable vendors for maintaining the well defined industry norms. Our quality control department is engrossed in checking the quality of the fabricated containers. 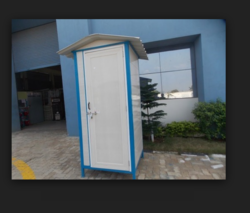 We are manufacturing all these products as per the specification detailed by our clients. 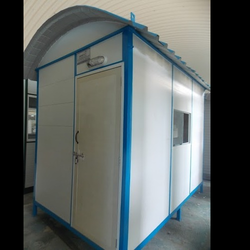 To manufacture our offering as per the industry approved parameters, we have hired a team of highly qualified professionals. All our professionals are selected on the basis of their working experience and area of expertise.